British house DJ and musician - the first person to top DJ Magazine's Top 100 DJ poll in 1997. He has also presented several radio shows including Radio 1's Essential Mix in the '90s. 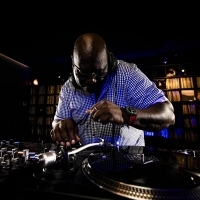 As well as dozens of remixes, he has issued his own solo works including "I Want You (Forever)" and "Phuture 2000".